SE is getting a Facelift? Secret Enterprise is in the process of getting a major facelift!!! That's right, you heard it here first folks!! Robbi is creating a new SE Website! Now don't you worry your pretty little heads because it's still going to be in the same location but with a whole new look! 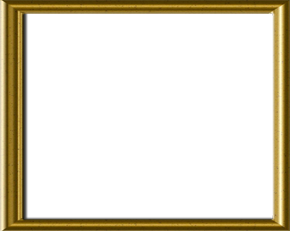 There will be easier navigation that will make SE more enjoyable and easier to navigate around. So you will be able to visit all your favorite places that SE has to offer with ease! The New SE Online 2013 is COMING SOON so keep your eyes peeled!!! Is It True? CuddleMuffins are going on tour? It's true folks! Rumor has it as CuddleMuffin Showdown enters it's 2nd Season great things are in store. Progressive Edge Records's and SE Studio's very own Robbi & Shirl Spencer are going on a North American Tour in 2013! Although no dates have been announced as of yet we will be sure to let you know as soon as it's released! Right now the record company is hush hush on the dates as they are working out last minute details. SE Studios is now presenting their online Demo for all to enjoy! It seems that which so much talent coming out of SE Studios, it's hard to keep up with everyone! Below is their online demo! Enjoy! SE Spirit Chasers Season 2! SE Spirit Chasers are now entering their 2nd Season! Coming soon is Season 2 of more spirit chasing, new places, new adventures, misadventures, laughs and more fun! So.. You better keep one eye open because SE Spirit Chasers may end up having to come to help you get rid of some of your pesky ghosts!! SE Bunnies That's right folks! Enter the bunny cage of SE! Applications are now being accepting for new bunnies and judges! Be sure to visit their website for all the details. It seems Progressive Edge Records is making Changes to it's artist roster. As some artists remain, some new artists are being signed while others are let go. Be sure to keep an eye out for all the artists in the upcoming roster. As soon as it's released you'll hear it here first folks! SE Store is Now Open! 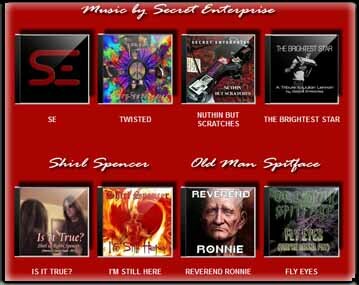 Be sure to visit SE Online Store for all your music needs! Keep in mind while the store is open and still new, more will be added to be sure to check back often! 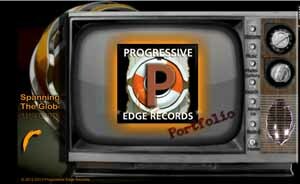 Be sure to check out Progressive Edge Records Portfolio. Where you can view music, artists, books and learn more about Progressive Edge Records and what they do! Reap the benifits of getting inside information and latest updates! 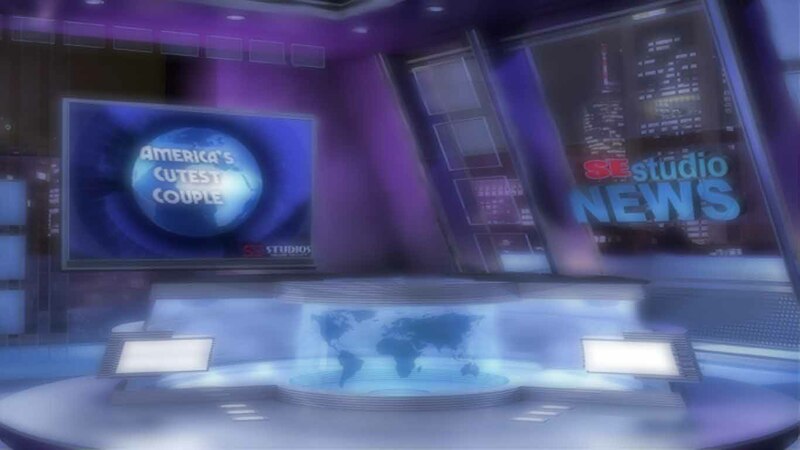 More SE News coming Soon... So stay tuned!